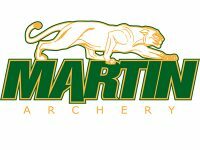 At Middle Mountain Sporting Goods in Randolph County, West Virginia, we are a full service archery shop for bow repair and service. We even offer custom string making. 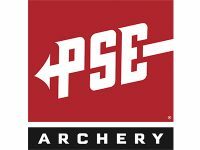 We carry a full line of archery equipment and accessories. 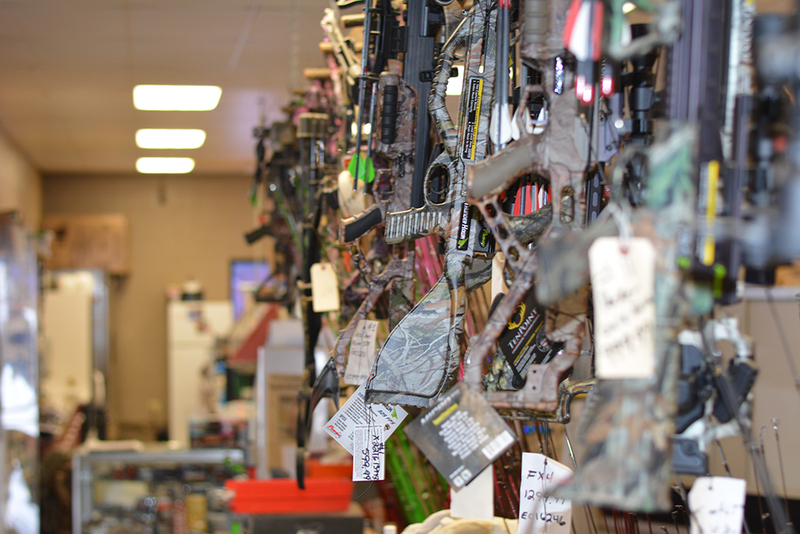 At Middle Mountain Sporting Goods we carry three major brands of bows; Martin, PSE, and Elite. 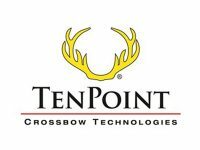 We also carry Ten Point, Parker, Wicked Ridge, Horton, and Excalibur Crossbows. 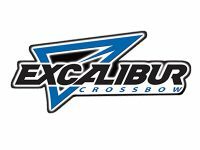 Shooting your bow in is big part of getting ready for bow hunting season. 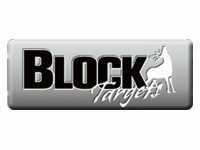 We carry several targets in our store for your target practice needs. 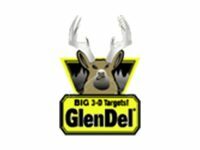 We have Block, Yellowjacket, and GlenDel Buck 3D targets in stock. 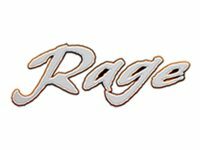 At Middle Mountain Sporting Goods we carry mechanical and fixed blade broadheads from brands like Rage and Nap. 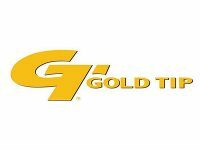 We carry Goldtip arrows, Easton arrows, and so much more. 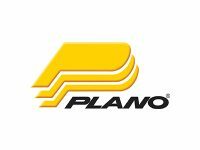 We also have deer carts, Plano bow cases, bow sights, and Trophy Ridge sights and releases. 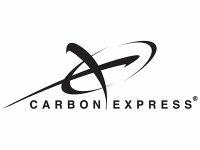 We encourage you to stop by our store today to see all of our products and supplies. 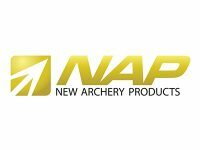 Our staff is extremely knowledgeable regarding all your archery needs. 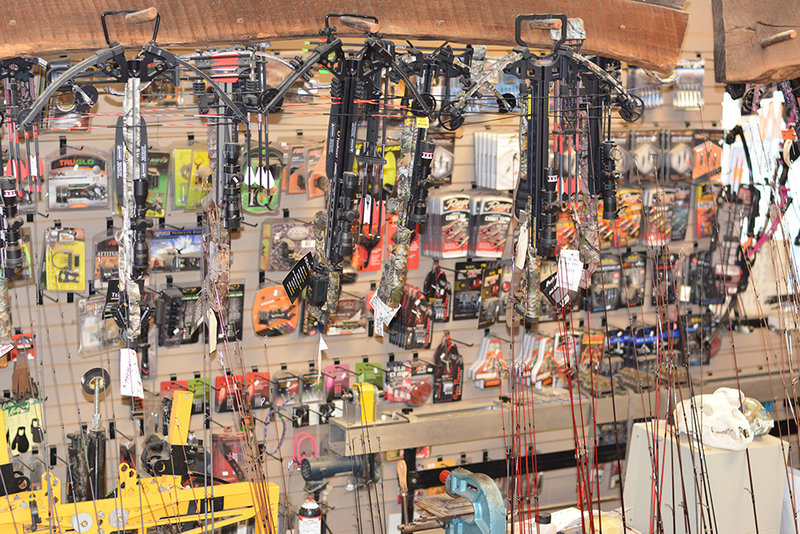 Whether you are new to bow hunting or a pro we have everything you need and all the advice you could ask for. 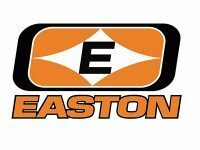 Give our store a call at 304-636-5569 or stop by our store in Elkins, West Virginia.